Hello to all, welcome to therichpost.com. 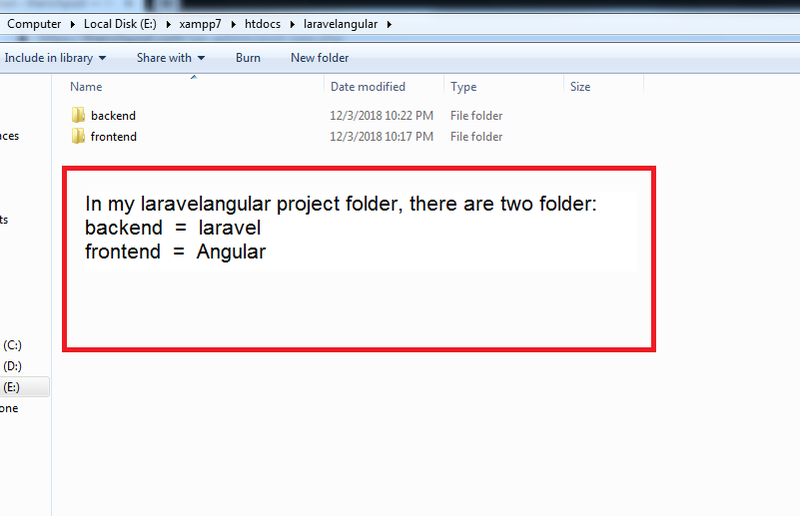 In this post, I will tell you, Laravel Angular Project Folder Structure Best Practices. I am coming with fresh topic and I will make more posts in future related to laravel Angular. 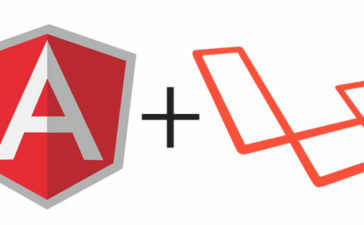 I personally like Angular laravel combination. Laravel is the best PHP MVC Framework. I will consider, Laravel as backend and Angular as Frontend and I will place then in seperate folders named frontend and backend but some developers combine them in one folder and this is not a good practice. This is the first post and I can say starting of laravel Angular SPA(Single Page Application) project post. If you are new or you need any kind of help related to laravel Angular project then this post and coming posts related to this topic will be helpful to all of you. If you have any query or you need to know something or you also want give me some suggestions on this post then please do comment below or ask question. How to send attachment in mail using Laravel?